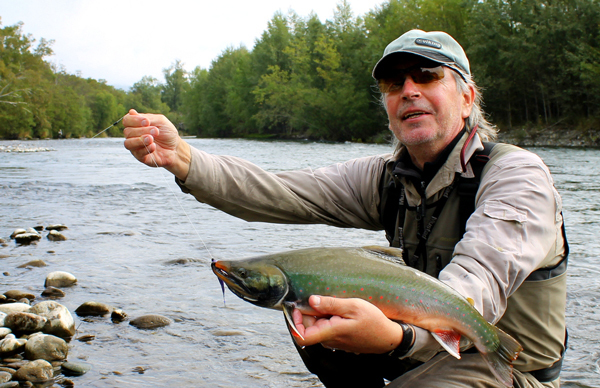 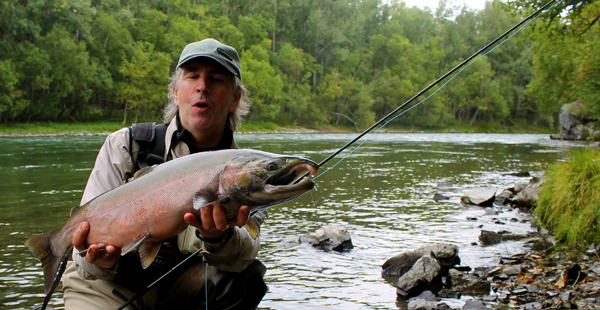 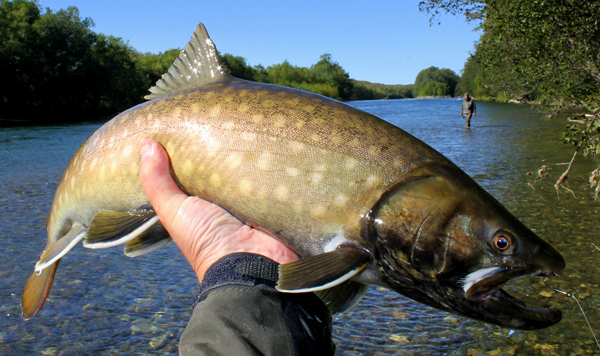 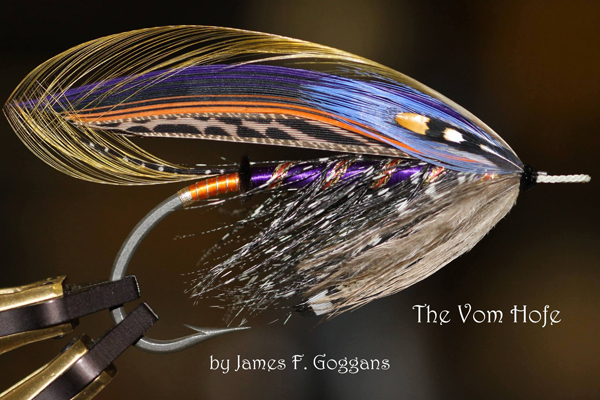 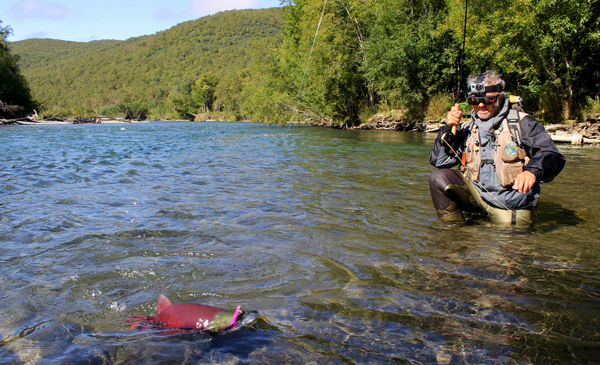 The Fly Fishing season 2015 at our new Kamchatka Camp opening soon ! 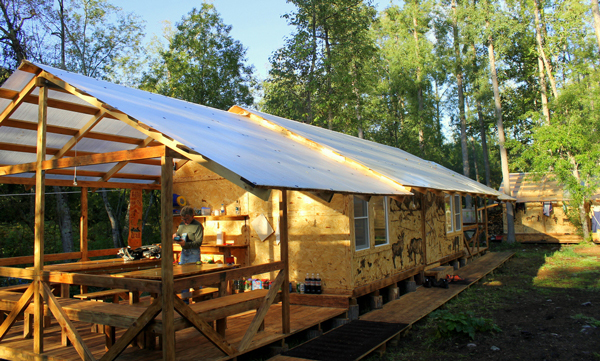 Fishing Camp : Log-cabin Camp, newly built in 2014, full board accomm. 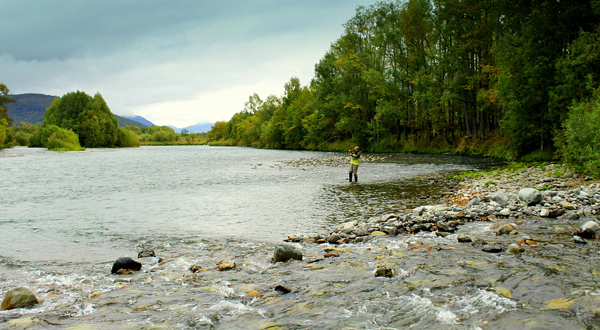 Take advantage of the favorable Euro exchange rate : 1,- EUR / 1,- USD !